The ICT/Computer Science department at Cheam High School continues to be judged as good based on the department review of 2017/18. Mrs Graco is the Subject Leader for ICT/Computer Science and is supported by Mr Coomber and Dr Pizzorni who have responsibility for Computer Science. The department is based in its own dedicated area with five well equipped computer rooms. Mrs Graco is an experienced subject leader and her team are very committed and enthusiastic. They are always looking for ways to innovate and create excitement about their subject. 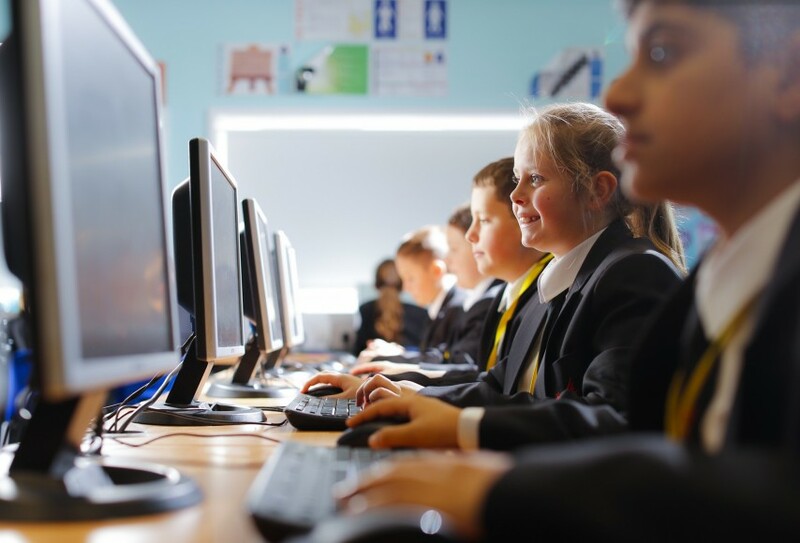 The team are constantly developing the curriculum for ICT and Computer Science to incorporate new software to challenge and excite students. Student progress in ICT is good and in Computer Science it is outstanding. The teaching is good in ICT/Computer Science with students of all abilities showing a positive attitude to the subject and being challenged to do their best. Lessons are well planned and structured, with clear targets on how students can progress. Students at KS4 and KS5 are given good written and oral feedback on how they can improve their work. Behaviour in lessons is very good, which reflects the students’ positive attitudes to the subject. This is also reflected in the high numbers opting for the subjects at both KS4 and KS5. Students are focused on achieving their aspirational targets and always look for ways to improve their ICT/Computer Science skills. ICT/Computer Science offers a broad curriculum which covers both the requirements for Computer Science and ICT at Key Stage 3. Students are enthusiastic about their learning in ICT/Computer Science and participate fully in both lessons and extension activities. 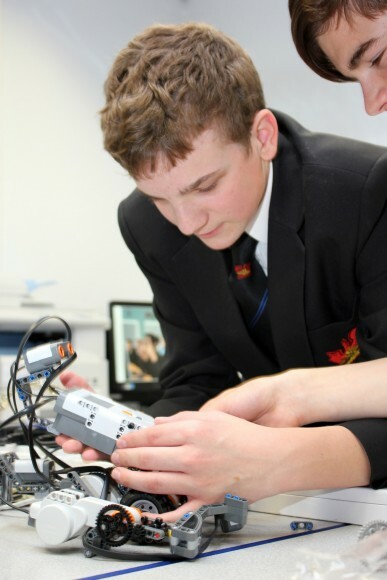 Students feel safe and supported in lessons and this enables them to have the confidence to demonstrate their work. Students enjoy programming and learning about new technologies. Students especially appreciate the detailed feedback given on the Google Classroom platform which Mrs Graco and her team now use. The ICT department run many intervention sessions especially for KS4 and KS5 students which allows them to improve their work. These sessions have supported the excellent outcomes and achievement in the subject across both key stages. 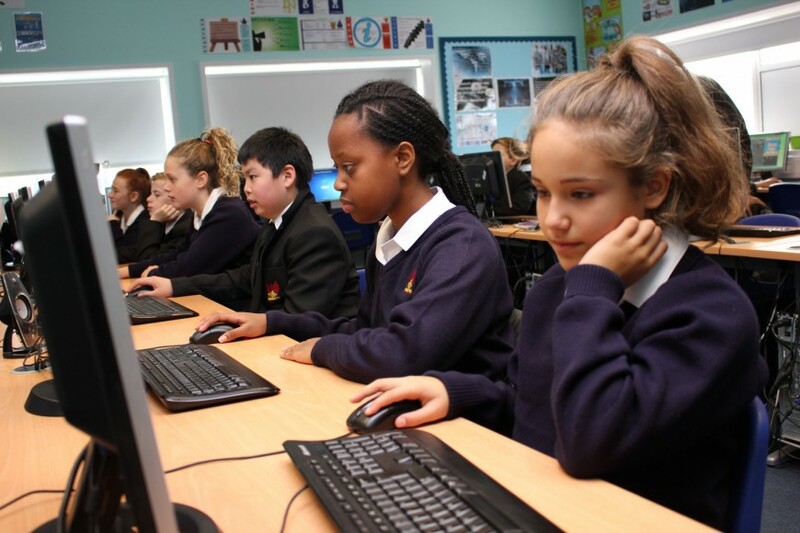 KS3 students particularly enjoy the Code Club which is run by Dr Pizzorni. It is extremely popular and students are excited by the Microbits and the flexibility they offer to make objects that simulate real life situations. Students have also enjoyed taking part in the 'Duke of York - Inspiring Digital Expertise Award' which the department recently introduced. Year 13 students often go on to study computer related courses in further education. This year, 3 Year 13 students went on to university to undertake Computer Science related degrees. To secure knowledge of specifications for the iMedia course which will be first examined in the Summer of 2020. To reflect on the teaching of Computer Science at Key Stage 4 to improve grades for the new course. To develop systems for monitoring assessment and feedback on the Google Classroom platform. To continue to review the Key Stage 3 curriculum to help prepare students for the Key Stage 4 courses and allow them to make informed decisions on which course to take.